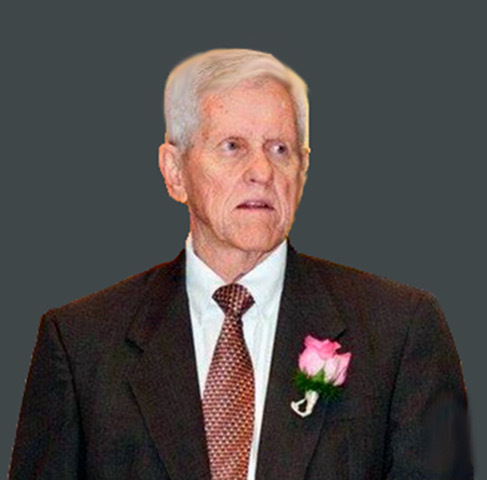 Brian Harold Moisand passed peacefully and surrounded by his beloved family on August 17, 2018 at the age of 78. Brian is survived by his loving wife of 52 years Helen, his sister Diane Brown, three children (Dan Moisand, Laura Holdsworth and Michelle Lardizabal), six grandchildren (Jill Holdsworth Friedel, Casey Jean Holdsworth, Megan Moisand, Joshua Moisand, Jake Lardizabal, and Sofia Lardizabal) and his great-grandson (Aiden John Friedel). Over the past decade Brian suffered from Alzheimer’s but lived a full and blessed life. Growing up in Louisville, Kentucky and then Nashville, Brian graduated from Vanderbilt University with a degree in Electrical Engineering. Brian moved to Chicago earning two masters degrees from Northwestern University, one in Biomedical Engineering and an MBA. While in Chicago he met the love of his life, Helen. After serving our country during the Vietnam War, Brian began a long and successful career as an engineer which eventually brought him to Florida. Brian and Helen have resided in Brevard County for the past 39 years. Living in Florida allowed Brian to partake in his passion, golf, year round. Brian was a loving husband and father – a true family man. He will be missed every day and remembered with love and affection from all those acquainted with him. We pray he is in heaven shooting his best round of golf ever while smiling down on us. In honor of his military service, Brian will be buried in Cape Canaveral National Cemetery. In lieu of flowers send a donation to the Alzheimer’s Association (alz.org).